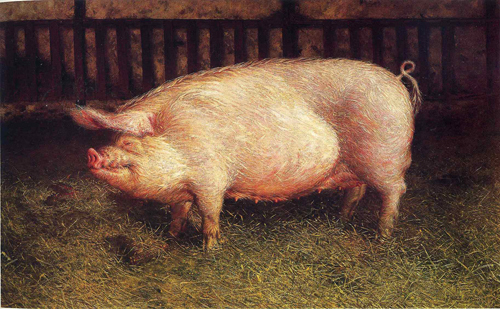 The Brandywine River Museum of Art bids a temporary adieu to Jamie Wyeth’s famous “Portrait of Pig” (1970) as it heads to the Denver Art Museum through February 2016. An official goodbye party will take place on Thursday, August 27 from 10:30 a.m. to noon. Activities will include creative selfie-taking in front of the pig, painting a card for “Den Den,” and the chance to win a prize package from the Museum. There will also be the opportunity to partake in making a pig sculpture. Open daily from 9:30 a.m. to 4:30 p.m.